Make sure that your boat or caravan has a Warrant of Electrical Fitness (WOEF). 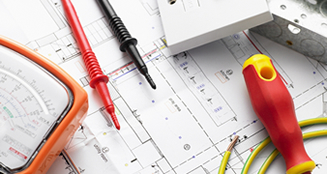 If you're building, renovating or just need some electrical repairs, ESN have a team of Qualified Electricians. 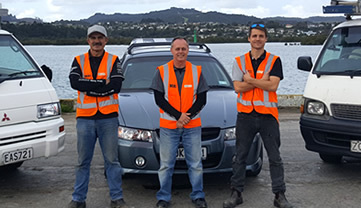 ESN are experienced Commercial Electricians covering the whole of Northland. Mike Hodgson has over 30 years experience as a qualified electrician ranging from domestic wiring and installation to commercial and heavy industrial electrical work. His team of electricians work to the highest standards to ensure a level of customer satisfaction that you can rely on every time. ESN specialise in commercial electrical servicing and maintenance and their lengthy relationships with high profile companies attest to this. ESN are on call 24/7 for priority customers and are locally owned and operated.